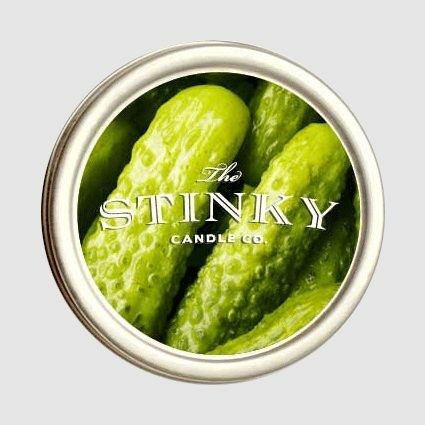 Dill Pickles Candle (4 oz) - Stinky Candle Co.
Ok expectant mothers with those unique cravings, here it is. 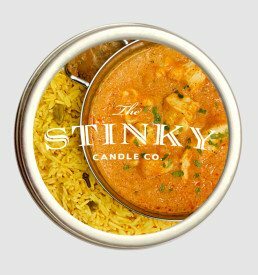 Pungent enough to satisfy all your gherkin desires. 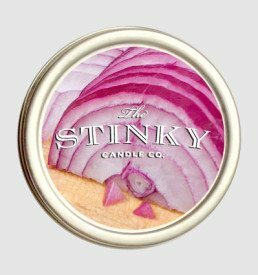 Expectant fathers: On those wintery days you don’t need to go out pickle shopping in the cold, just light the candle. Taste better than a hot summer day in July down in the bayou! Its 6 days before my first Christmas with my new girlfriends family (mom, dad, brothers, crazy aunt, the whole bit). I have no idea what to get these people, I want them to have a lasting first impression. 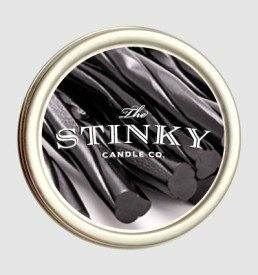 After some research online, I found stinky candles as a best seller this season and I liked the design and size of The Stinky Candle Companys candles. Ben and Jeff priority shipped my products to me since I was waiting till the last minute and was in a pinch. After driving 2 hours after work on Friday, I walked into the house and everyone was quiet and im sure wondering about “the new guy”. After some drinks and dinner, I decided to pull the trigger and pass out my “gifts” to all the couples. (Ex-hausted, Dill Pickle, and Spawn of The Devil). I immediately got praise before anyone opened the presents and even got a “ohhh she found someone that’s so thoughtful”. I almost couldn’t hold back my laughter. The couples opened the products all at once and started laughing, maybe even a little anger was mixed in there too. 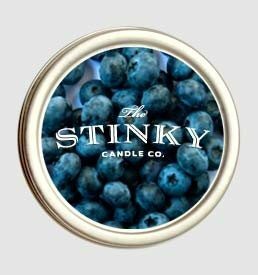 These candles set the mood for the entire Christmas weekend and were a big hit. I gave the Ex-Hausted candle to her brother and sister, who have a drag race car and they thought it was hilarious. I gave the Dill Pickles to her mom, dad, and aunt and they were surprised and how much it smelled like pickles. The Spawn of the Devil was saved for her older brother, who was hosting the party, and they were not amused, but thought it was hilarious to give these gifts the first time I met everyone.